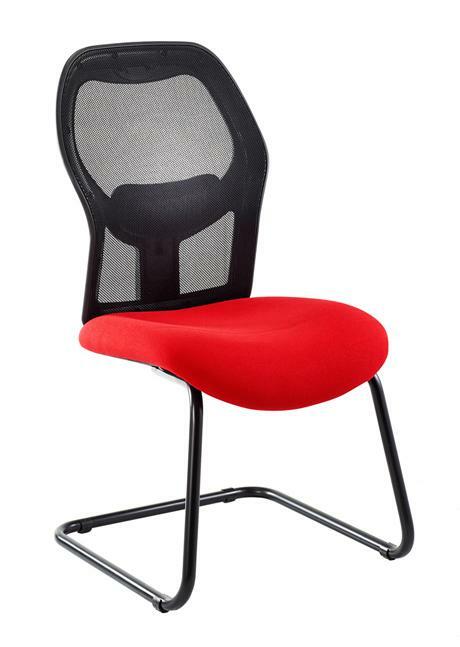 Make your visitors feel special with this Visitor's Chair! 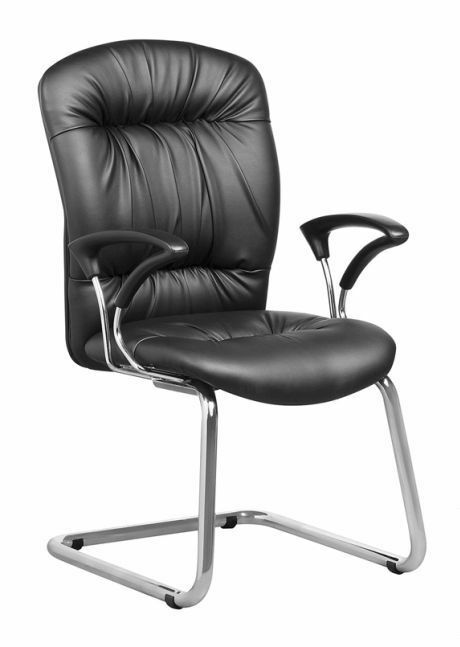 Most people have a very basic chair for their office guests, but if you think about it your visitors are very important to you and they should be treated as such. Comfort is one thing, but more importantly (cause they not in it all day) is the style you provide. 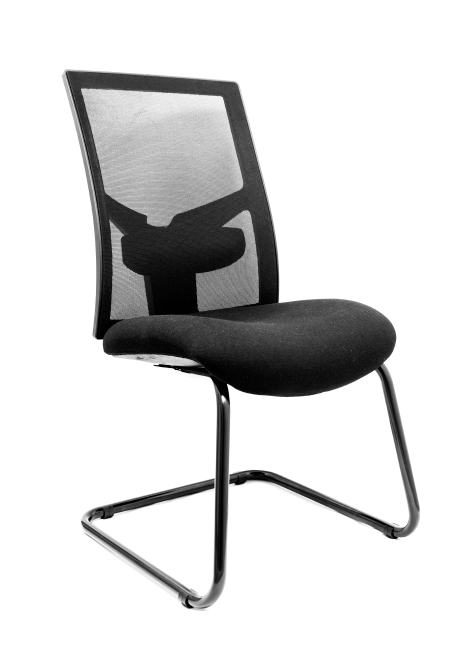 By giving your Visitors a chair you would be happy to sit in you are telling them they are valuable to you. 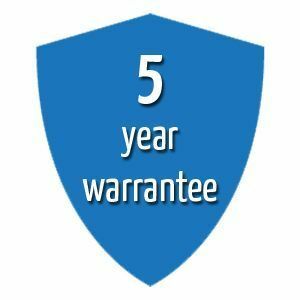 Give you guests all the features you would give yourself - at a price that won't break the bank. 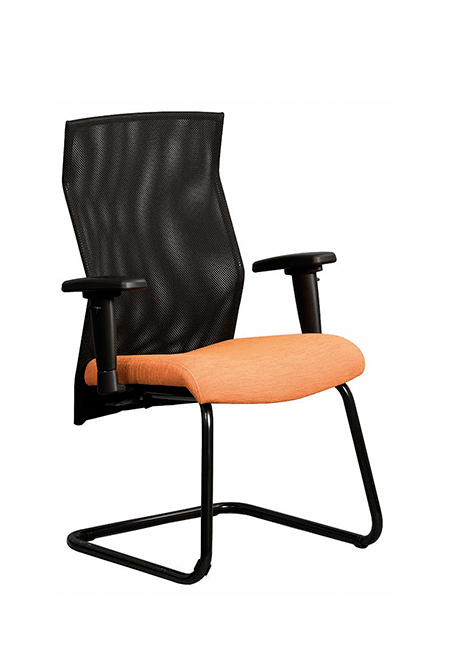 The Visitor's Chair has all the features you need for style, comfort & functionality. 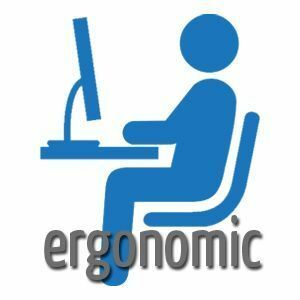 With padding and style to conform to the Ergonomic standards to keep your posture healthy you can rest assure no more lower back pain after work. 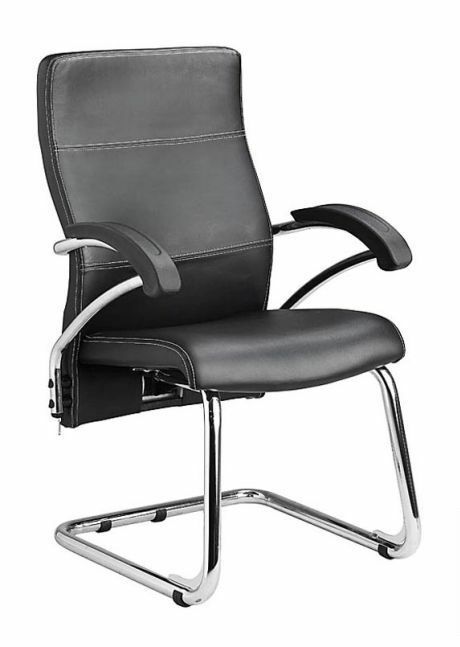 The Visitor's Chair Chair is a great all rounder meaning it can be utilised in almost any office situation and although may not be a specialised, it surely is the best money can buy in terms of quality and comfort. 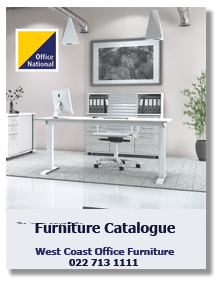 Call our store on 022 713 1111 and request a full colour furniture and office supplies catalog. 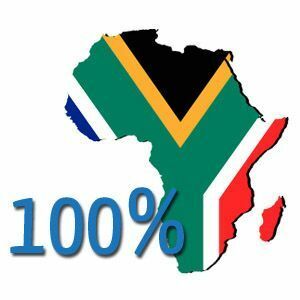 We can also drop a catalogue at your office or home.